You are enquiring about: Universal Toilet Plinths. Please complete this form, and one of our representatives will contact you about our Universal Toilet Plinths products. 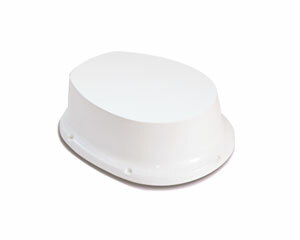 Toilet plinths can be used to increase the height of the toilet pan by up to 105mm. Our universal toilet plinths are the ideal alternative to raised toilet seats. When screwed directly into the floor or tray, the plinths can raise the toilet by 55mm, 75mm or 105mm. The plinths use BioMaster for increased antibacterial protection.